Signature 9113 Jeweltone Painter'S Dream 7'6" Round. Hand-Tufted of 100% Wool with Cotton Backing. Made in China. Vacuum regularly & spot clean stains. Professional cleaning recommended periodically. 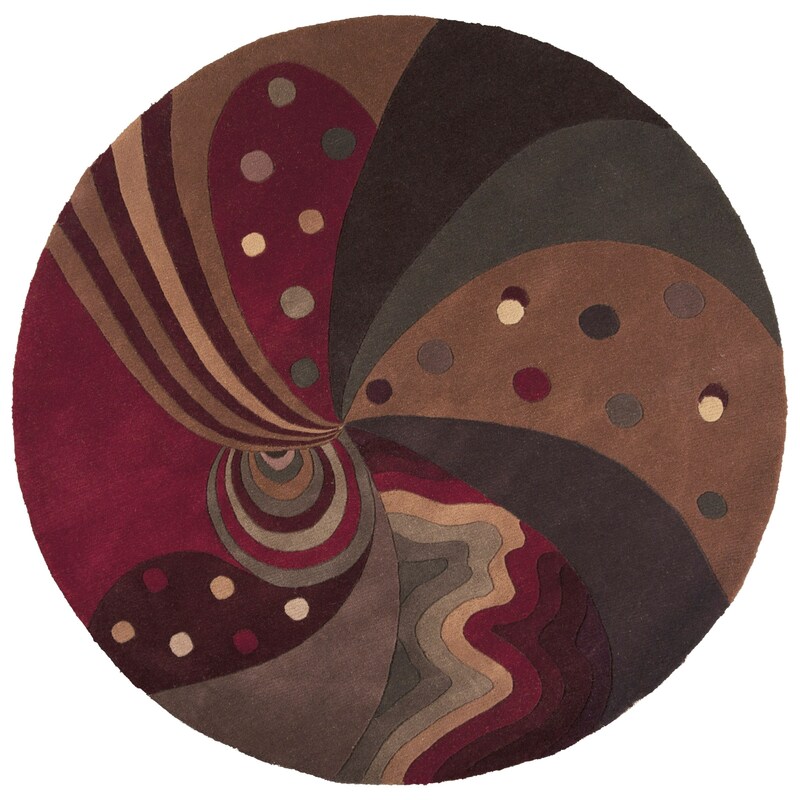 The Signature 7'6" Round Rug by Kas at HomeWorld Furniture in the Hawaii, Oahu, Hilo, Kona, Maui area. Product availability may vary. Contact us for the most current availability on this product.